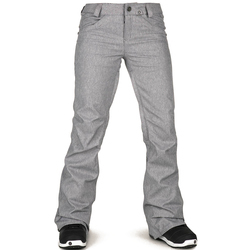 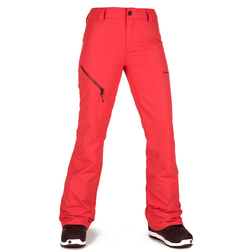 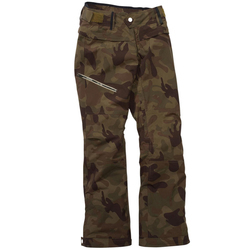 Browse similar Womens Pants by Burton, clearance Burton Womens Pants, or click here for all Women's Snowboard Pants. 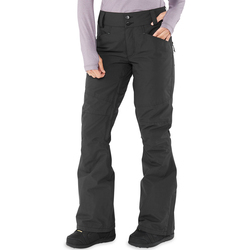 Burton's Lucky Snowboard Pant is a versatile and protective option for all-season riding. 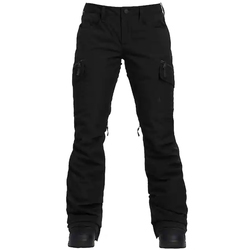 Designed as a waterproof shell with DRYRIDE Durashell™ 2-Layer fabric, you can customize the amount of warmth by choosing different layering options beneath the waterproof pants. 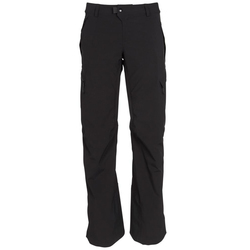 They are highly breathable to allow sweat to evaporate away from the inside, and a smooth taffeta inner lining also wicks moisture away from the skin. 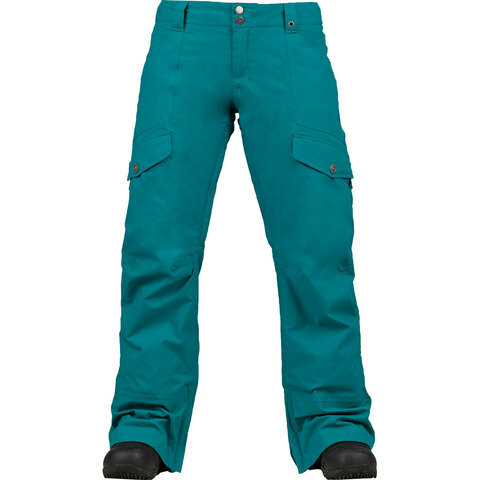 Burton's Sig Fit allows the pants to have plenty of room for layering and sagging slightly if desired without being overly baggy. 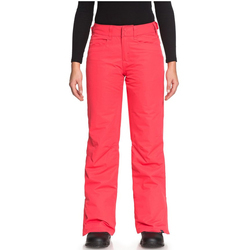 The waist sits below the belly button and the leg comes outward slightly at the knee for a flattering shape. 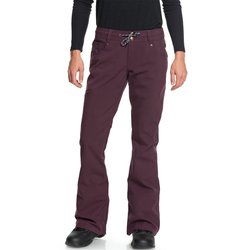 If you want one stylish pair of pants to wear all season, the Lucky is an easy choice.